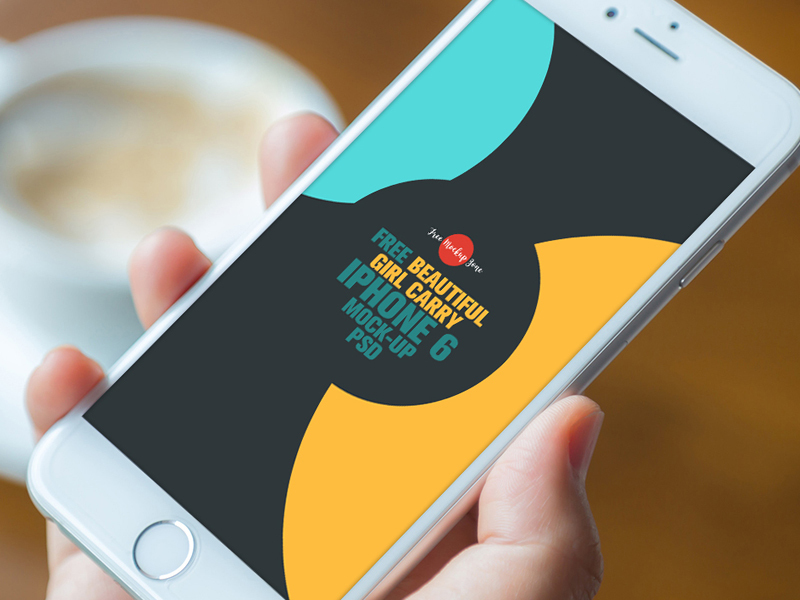 Showcase your iPhone designs with the help of this Free Beautiful Girl Carry iPhone 6 Mock-up Psd. 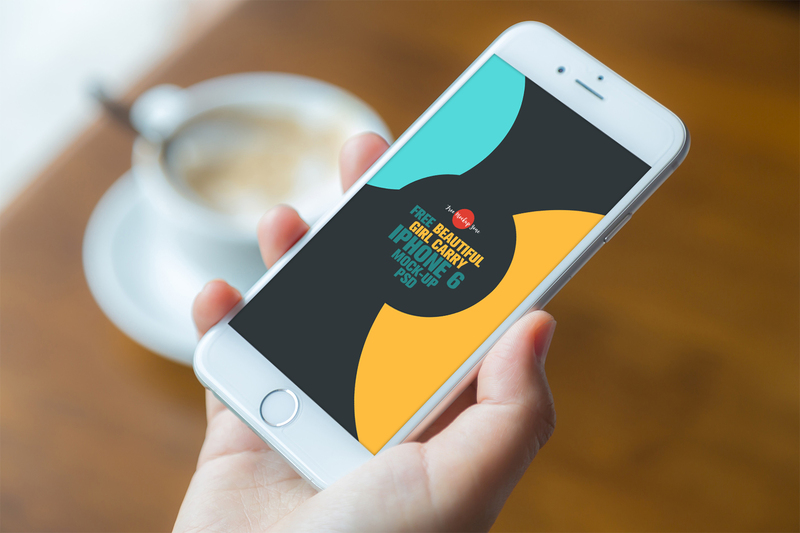 This iPhone mock-up is designed in PSD format. Smart-layer will help you to get the desire result. Feel free to download and enjoy the freebie.